JEPS is using Smore newsletters to spread the word online. 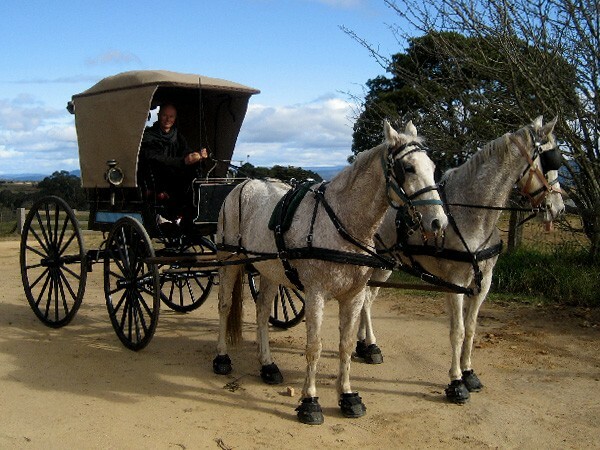 In 1880's the first every electric power was created.The modern transport in the 80's was trains, bikes and carriages connected to horses .The clothes where made out of cloth and leather. In 1883, the first regular train services started between Sydney and Melbourne. In the federation, most of the white people spoke English and many people moved between colonies. Lots of criminals tried to escape to other colonies. Each Colony had their own Government and own laws ,railway systems and also postage stamps and. Sporting teams had to start to represent Australia. 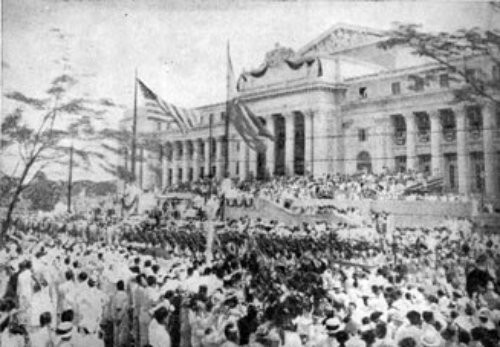 People started to begin thinking about the benefits of uniting as one nation. The Constitution was drafted at a series of constitutional conventions held in the 1990's. 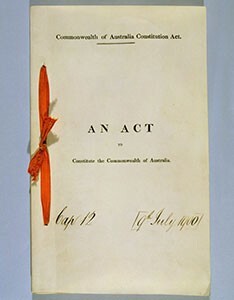 It was passed by the British parliament to become part of the commonwealth and took effect on January 1901. 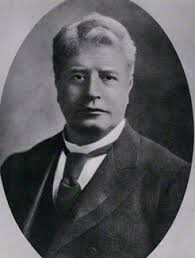 Sir Edmund Barton, the first Prime Minister of Australia, gave many speeches in support of the federation, he liked the idea of federation being something that many Australian people would be a part of. 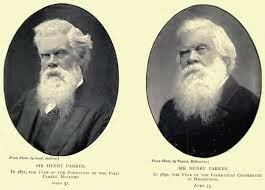 Henry Parkes was born in Warwickshire England on May 27,1815. He had little schooling. 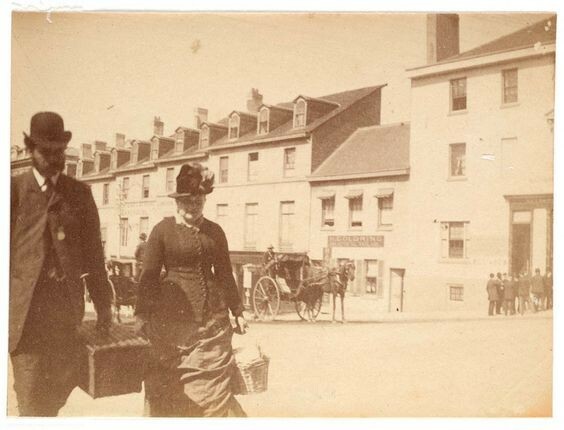 Parkes arrived in Sydney in 1839 as an immigrant and worked as a farmhand before becoming involved in business. He became the head of the Empire newspaper which became the workingman's voice. 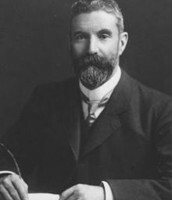 Parkes campaigned for a parliament seat and he spoke strongly about establishing national policies on defense, immigration and customs duties. 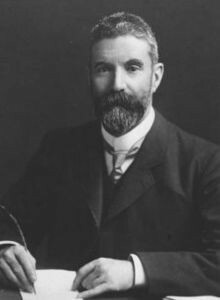 Alfred Deakin was born in Melbourne, August 3rd, 1856, and died October 7th, 1919. He was an Australian politician, and a leader for Australian Federation. 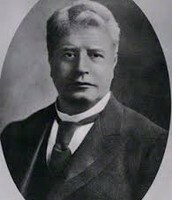 He was the second Prime Minister of Australia. 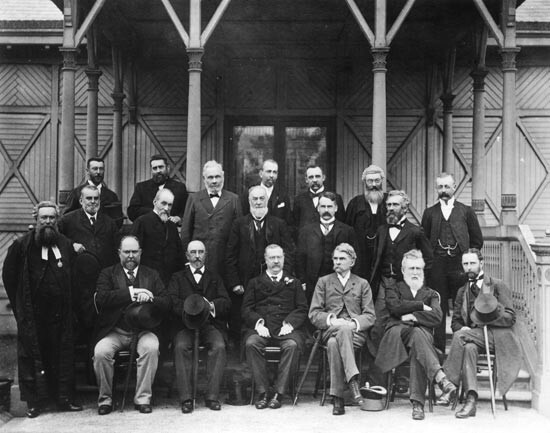 Australian Delegates and the British Secretary met in London and agreed on the draft of the Australian Constitution in July 1900. 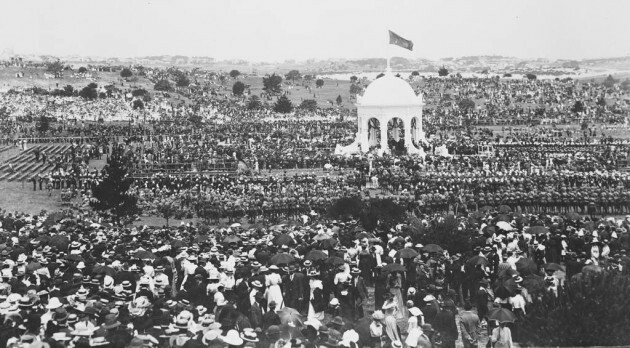 On 9th of May 1901, celebrations took place in Sydney, and were repeated in Melbourne, where the first Commonwealth Parliament would sit. Its 75 house of representations, and 36 senators, pledged an oath of allegiance. 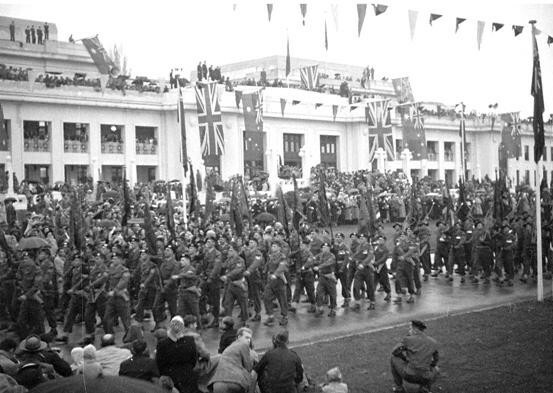 These celebrations were the start of many to come as Australia became a new nation.